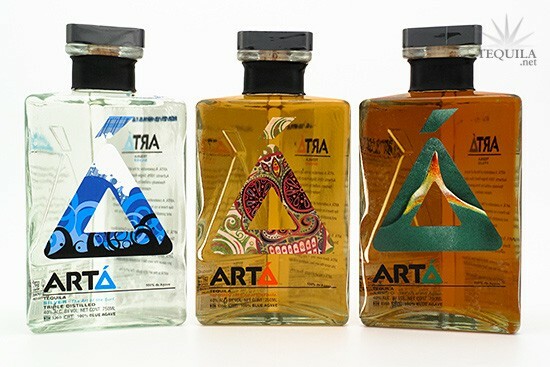 The entire lineup of Arta Tequilas are refined, consistent, and extremely easy to sip. 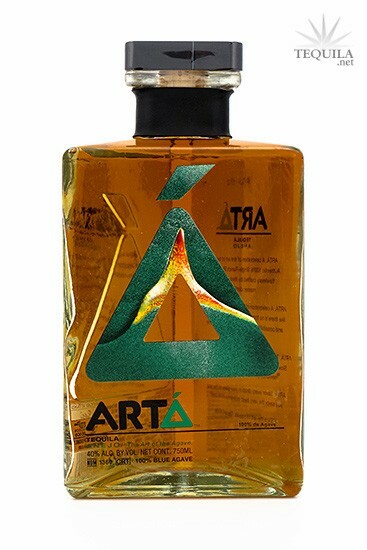 The Arta bottle always intrigued me. 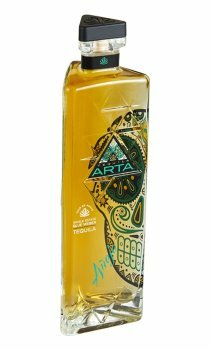 The bottle looks great and it's the only tequila that I know of from NOM 1360. While I tend to prefer highland tequilas to lowland ones, I decided to take the splash and see if there was more art inside the bottle than one the outside. 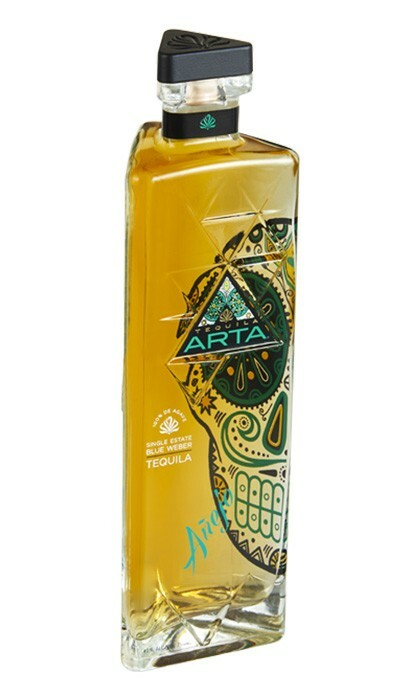 Aroma: A very inviting nose with cooked agave, vanilla and cinnamon. Initial Taste: Buttery agave, vanilla and cinnamon. Desserty and delicious. Body: Agave, oak, cinnamon and still that buttery presence. A really oily and tasty aged tequila. Finish: A great finish with agave pepper, oak, vanilla, cinnamon and a smoky ending. This is the prize of the Arta line. 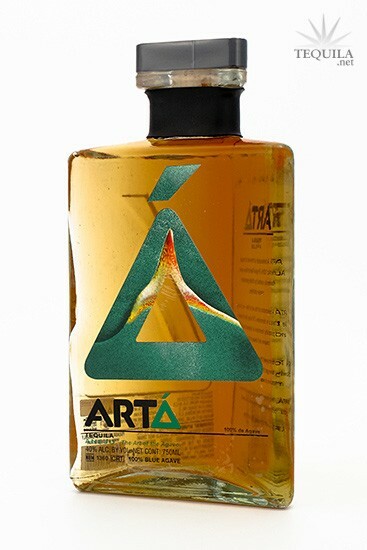 The aging done by Arta is simply exquisite. While the blanco has a few few of the characteristics of a lowland that don't necessarily suit my palate, the aging that is done with this juice is very good. 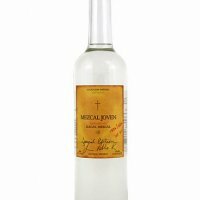 If you like lowland tequilas, you will probably love this entire line. 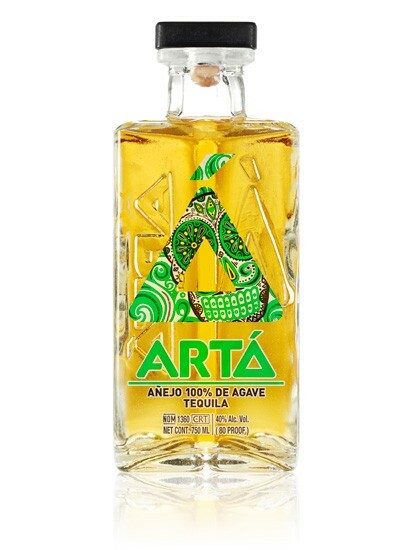 If like a good balance of vanilla, spice and oak...you should definitely get a bottle of Arta Anejo. Unique bottle design, great taste and smooth finish. Overall a very enjoyable spirit!